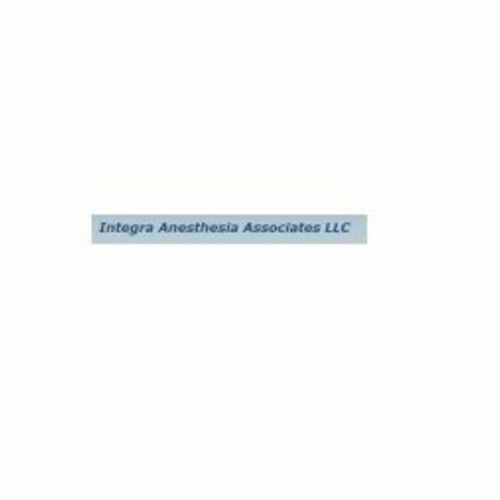 Integra Anesthesia Associates, LLC is a professional anesthesia services group based in Rome, Georgia. 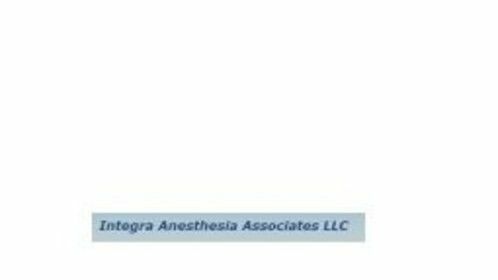 We provide anesthesia to several ambulatory surgery centers throughout northwest Georgia. We specialize in providing anesthetic care to patients undergoing cosmetic surgery and GI endoscopic procedures. We take pride in our practice and strive to provide quality service for both patient and doctor.